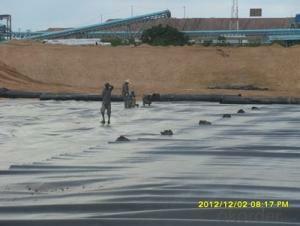 Geomembranes are impermeable geosynthetics that, until recently, were mainly used as canal and pond liners. 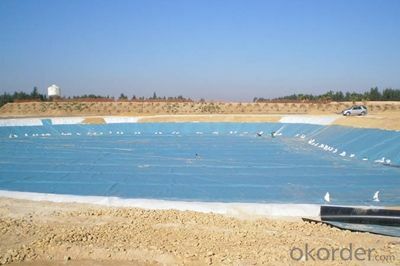 However, modern technology has broadened liner applications to include landfills, wastewater treatment lagoons, oil and gas exploration (including hydraulic fracturing or "fracking"), aquaculture, irrigation ponds and remediation. 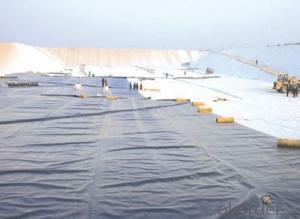 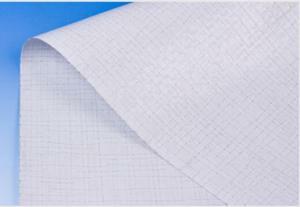 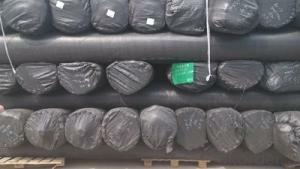 In many of these applications, a nonwoven geotextile is used as a cushion to protect the geomembrane. In general, geomembrane liners offer excellent puncture resistance and can withstand a wide range of chemicals and temperatures. 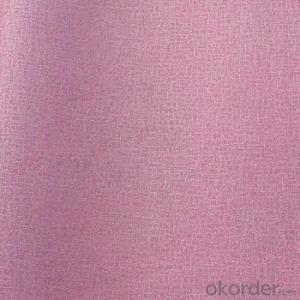 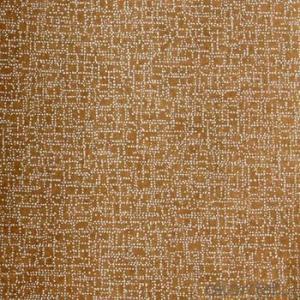 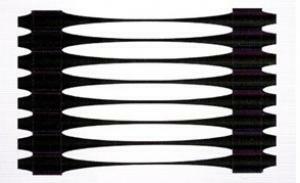 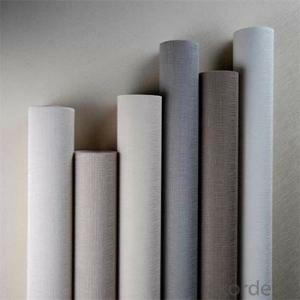 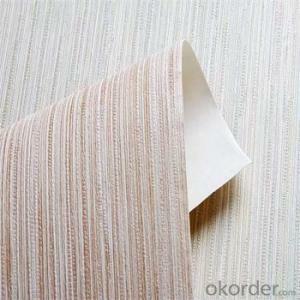 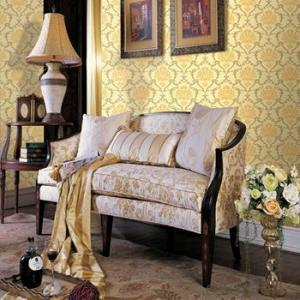 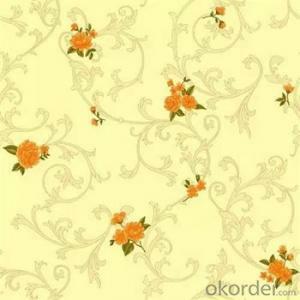 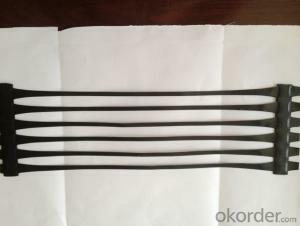 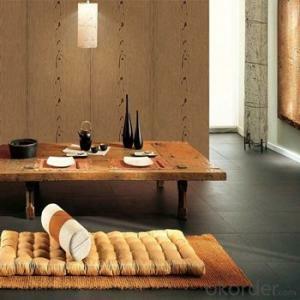 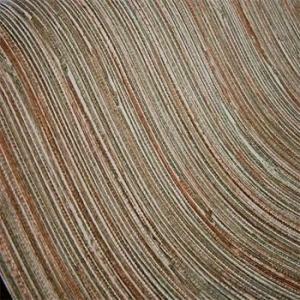 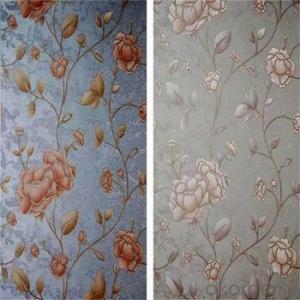 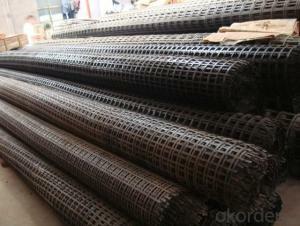 They are also highly flexible and conform well to the subgrade. 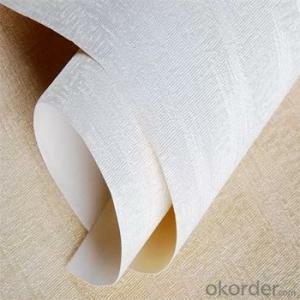 Anti-crack, dimensional stability, anti-aging, smooth appearance, high friction coefficient. 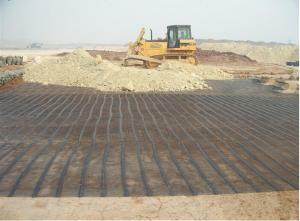 Erosion Control, Secondary Containment, Tunnels,Linear and Surface Works,Consolidation of Margins,Soil Reinforcement,Soil Separation. 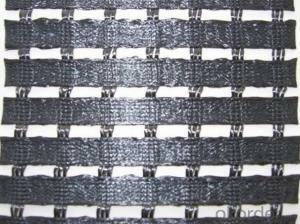 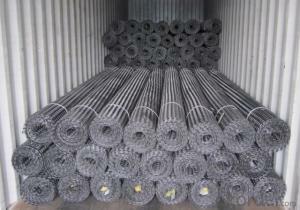 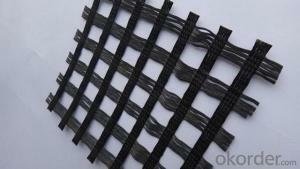 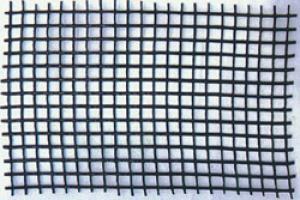 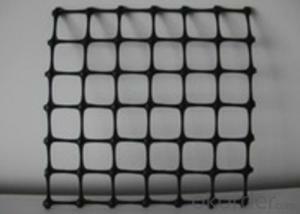 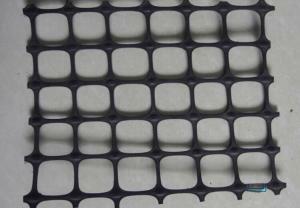 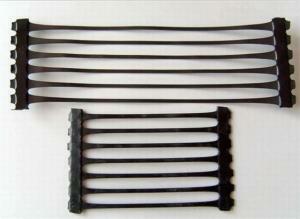 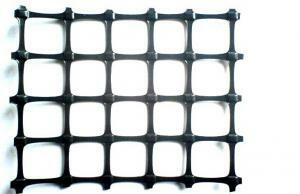 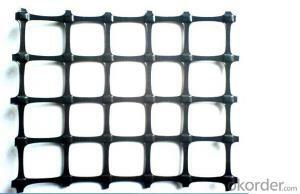 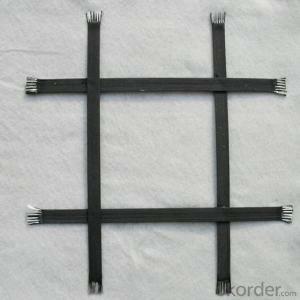 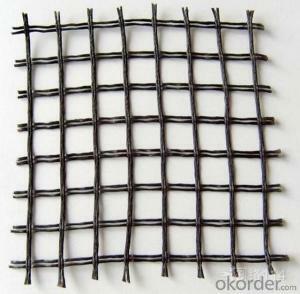 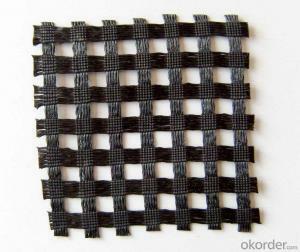 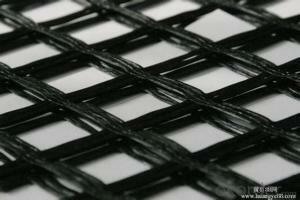 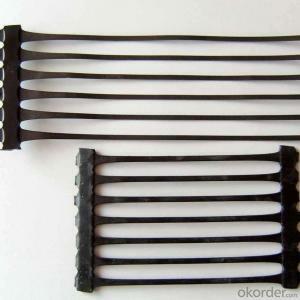 Fiberglass geogrid is mainly used for old road reconstruction, the main purpose is to reduce reflection cracks. 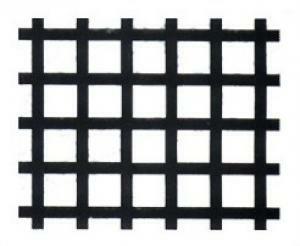 Q:What is the grille on the railway? 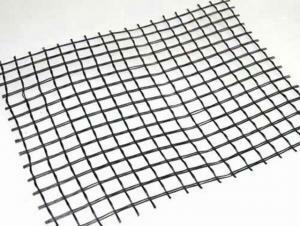 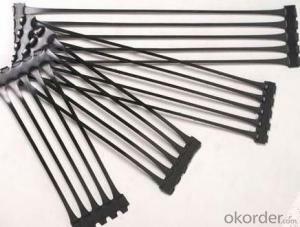 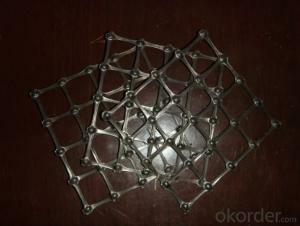 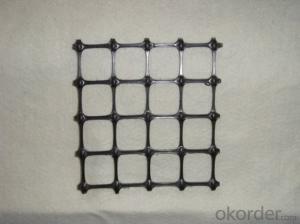 Biaxially stretched plastic grid, uni directional plastic geogrid. 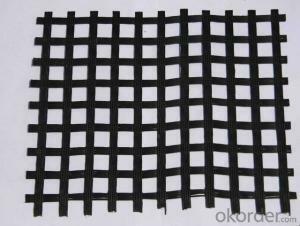 Thermal stability - the melting temperature of the glass fiber is above 1000 DEG C, which ensures the stability of the fiberglass geogrid in the paving operation. You need to spread the production capacity of a loom one day about 1K meters, a width of 1 meters looms, about 4500 a, 2 meters in width of about 12000 a, and other auxiliary facilities, in addition to loom workshop. 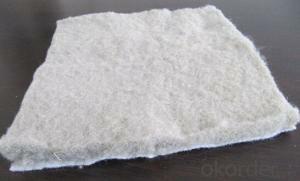 About 100 thousand.